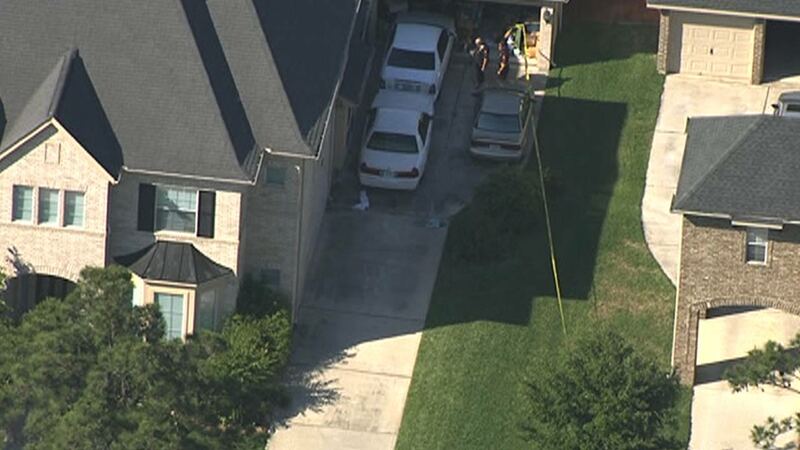 HOUSTON -- Officials say a 77-year-old man was killed after he was accidentally run over by his wife's vehicle in northwest Houston. The accident happened in the 20000 block of Standing Cypress. Officials say the man used his walker to go grab the mail. On his way back, he fell in the driveway just as his wife, who's also an elderly woman, was arriving home. The wife saw him, panicked and accidentally stepped on the gas instead of the brakes. The husband was run over and critically injured. He was rushed to the Northwest Houston Medical Center but didn't make it.